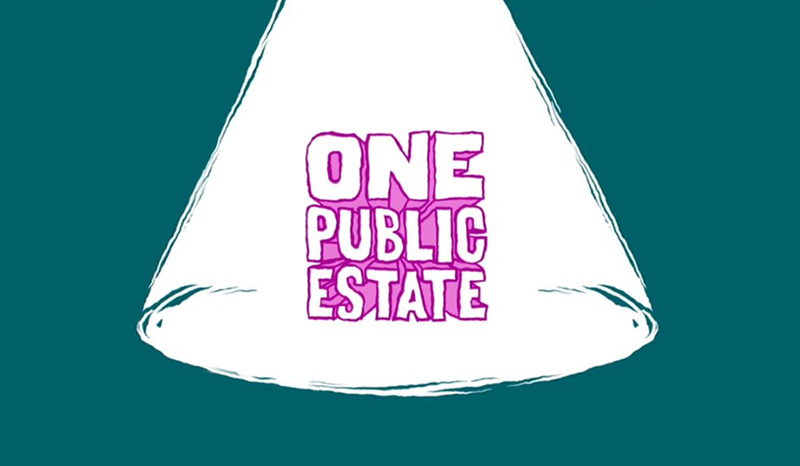 We have been appointed by the Cabinet Office to act as planning adviser on its One Public Estate programme delivered in partnership with the Local Government Association and Office of Government Property to provide specialist technical support to help facilitate the regeneration of public sector land to support housing delivery. 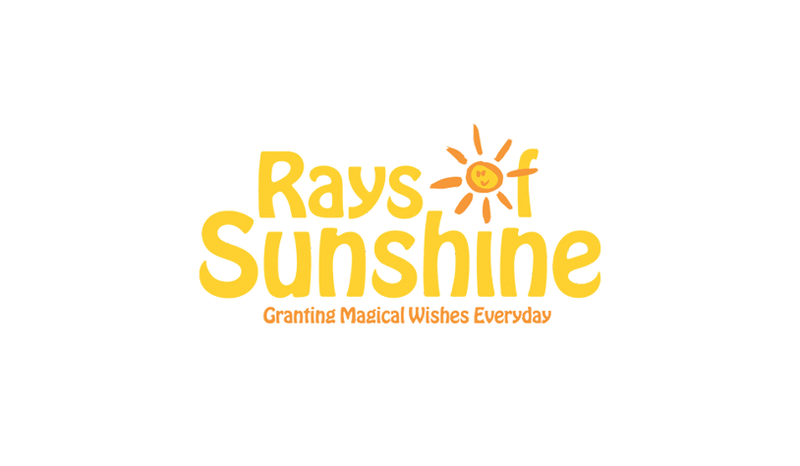 We have maintained our annual sponsorship commitments to the Rays of Sunshine national children’s charity, which aims to brighten up the lives of seriously ill children in the UK. This follows our longstanding business relationship with one of the co-founders. We have been instructed as planning adviser on two major new school developments within the LB Barking & Dagenham, one of which will create the largest secondary school in the borough. 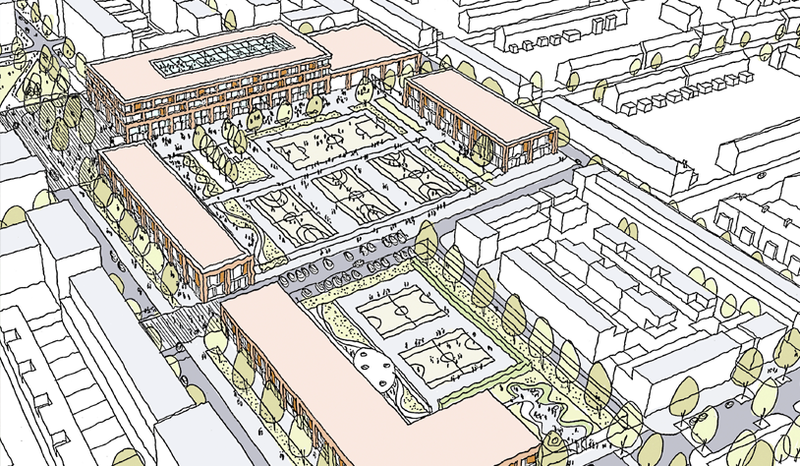 Our planning application for 79 dwellings and a new community centre on a former school site in Bury St. Edmunds has now been recommended for approval, while permission has been secured for various amendments to major residential developments on behalf of Meyer Homes in Fulham and Hounslow. We have also secured planning permission for revisions to a major energy plant in Beckton. Planning permission has been secured for our final school development in Dover under a batched Government Priority School Building Programme scheme. We have been instructed on major housing development sites in Canterbury and Ramsgate with the potential for 200 dwellings and provided due diligence planning advice on a proposed client acquisition of a major regeneration site in Brentford. 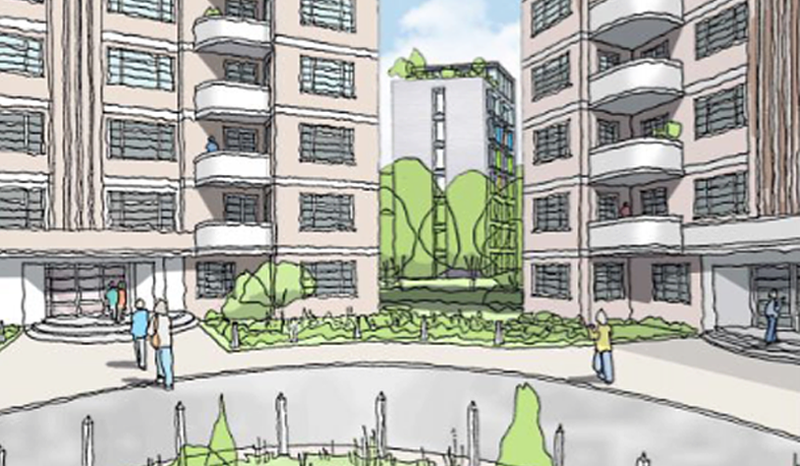 Planning permission has been secured for school expansion proposals in Sandwell and Dudley, a co-living housing development in Acton and for gasholder demolition works in Gravesend. Preliminary planning assessments have also been undertaken on four London sites for a data centre operator. We have learnt that the first of four applications for major housing developments on former school sites in Suffolk has been recommended for approval, while permission was granted for the two primary school expansion schemes for Sandwell Futures. We have been instructed on a proposed 60-unit housing development in Bracknell and a mixed-use retail/residential development in Hoxton. Planning permission has also been secured for the first phase of a major secondary school development in Barking on behalf of Partnership Learning and following a successful application to the Department of Education to establish a secondary free school. We also attended a PINS stakeholder engagement meeting to offer some constructive criticism on the appeal process and our advice on how efficiencies might be improved.